Losing weight is extremely important for you if you are over weight or obese. Being so can significantly increase your chances of having some potentially serious health problems. According to the National Institute of Health and Care Excellence, the people who need to lose weight can even gain health benefits even by losing weight by as small a proportion as 5% of their total weight. Some of the problems which can result from being overweight are high blood pressure, heart diseases, risks of strokes, type 2 diabetes, infertility, back pain or even depression. Sometimes, people don’t know whether they should lose weight or not. In order to find out whether you’re overweight, you can take the help of a BMI healthy weight calculator. The size of your weight is also an important indicator. Many a time, people recognize the fact that they are over-weight but are stuck in the same state due to the absence of a solution. I mean, they have tried various diets and exercises, yet miserably failed. This is often due to the fact that although we’re trying to avoid eating too much food or take up exercise, we may have just forgotten to remove these 9 extremely high fat/calorie foods from our diets which are an absolute no if you’re up for shedding those extra digits on the scale. Our common sweetener has been found very often in prepackaged foods nowadays has been surprisingly found to increase our levels of food craving for further more sugary foods. 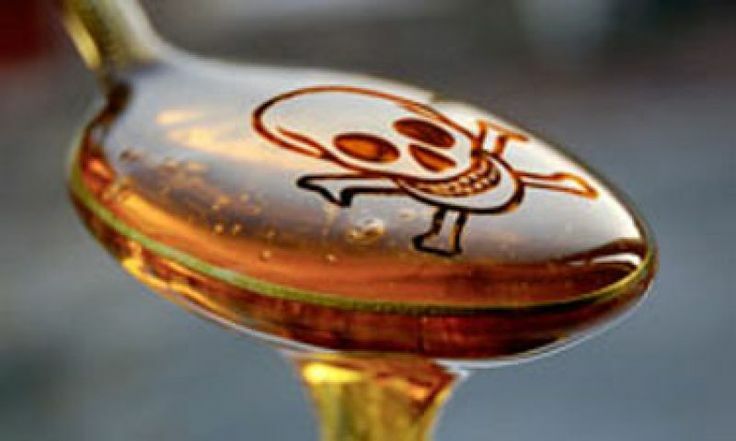 In fact, some researchers confirmed that the high fructose corn syrup has actually increased caloric intake way more than that of table sugar. Also, the heart disease causing triglyceride levels are also increased due to this higher calorie level.